Engaging families with mobile health programs. Reach women early in pregnancy, keep them engaged to identify risks, and connect them with providers or health plan care managers. With a smartphone app at their fingertips, women stay on track with medical appointments, and take advantage of “click to call” nurse lines or benefit look-up. Wyoming Medicaid has shown that women using Due Date Plus have a 75 percent decrease in low birth weight babies, and 122 percent increase in timely prenatal care compared to the rest of the Medicaid population. This smartphone app starts with pediatrics and continues through the full spectrum of family health. Catering to the 85 percent of parents who use a smartphone every day, GROW organizes the whole family’s health needs in one convenient app. This patient-centered care coordination tool helps users track her family’s health, tap into available resources, and set reminders for developmental screening, immunizations and well child appointments. Our turn-key technology architecture addresses the demand for rapid deployment, fast-changing interoperability requirements and quick content updates. Integrate this cloud-based platform with existing information systems with minimal cost and IT resources. 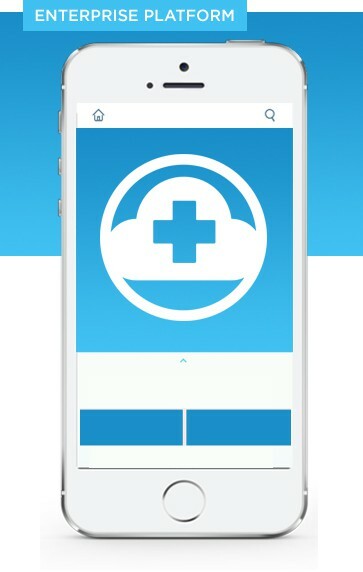 Seamlessly turn on enterprise features such as tap-to-call care managers, provider look-up, health risk assessment and clinical program referrals. Leverage user-generated data, and deliver branded programs directly to your audience. 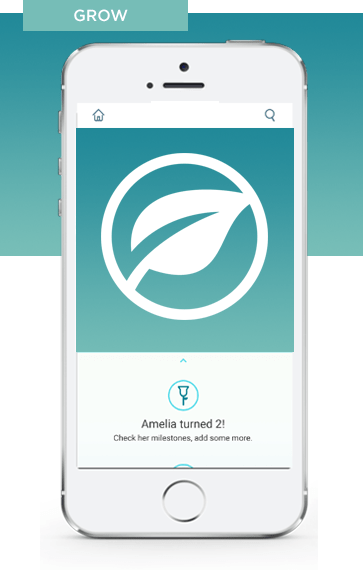 Download our Grow Family Health Organizer app today!